Renovated 2 bedroom townhome in popular Westport Crossing! 3 levels of living space. Fresh interior paint, new flooring throughout, new fixtures. 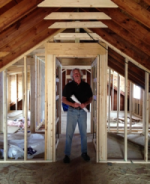 Both bedrooms upstairs, family room with wet bar, fireplace and dry sauna in the walk out lower level. Beautiful new deck, thermal windows, newer systems. Complex has tennis courts, swimming pool & clubhouse. 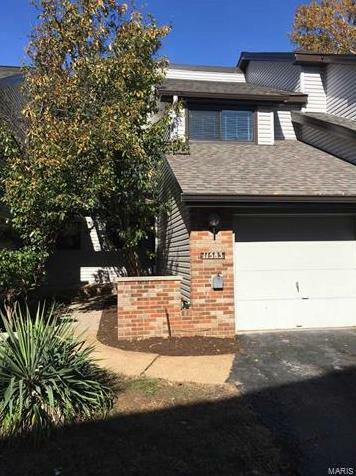 11583 Tawny Ash Court (MLS #18089432) is a other condo/villa located in St Louis, MO. This condo/villa is 1,372 sqft and on a lot of 4,008 sqft (or 0.09 acres) with 2 bedrooms, 3 baths and is 38 years old. This property was listed on 11/09/2018 and has been priced for sale at $169,900. The 3 bedroom condo/villa at 11595 Tawny Ash Court in St Louis is comparable and sold for $175,000 on 08/01/2018. Another comparable 3 bedroom condo/villa , 1813 Moonstone Drive in St Louis sold for $153,000 on 12/28/2017. Nearby zip codes are 63043, 63044, 63114, 63132 and 63141. This property neighbors other cities such as Bridgeton, Creve Coeur, Maryland Heights, Olivette and St Ann.